Jolene Smith and Kelsey Noack Myers join us to discuss site forms, databases, DINAA, and the recent site impact study using data from DINAA. 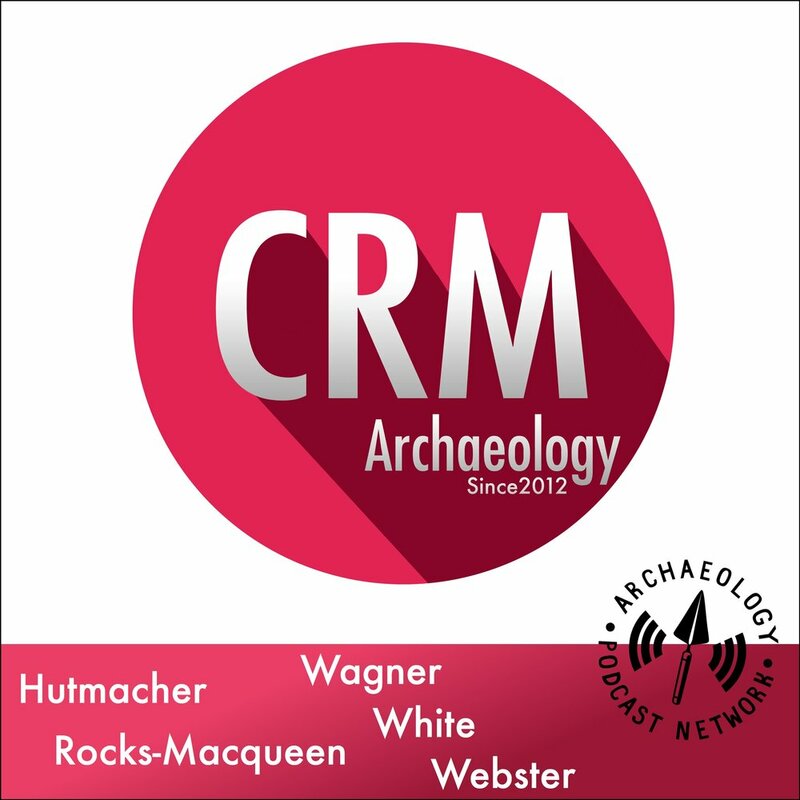 Daniel Kwan, host of the Curiosity in Focus podcast, joins Chris in Vancouver to talk about his show, why podcasting and social media are important, and how your interests outside archaeology can make you a better archaeologist. 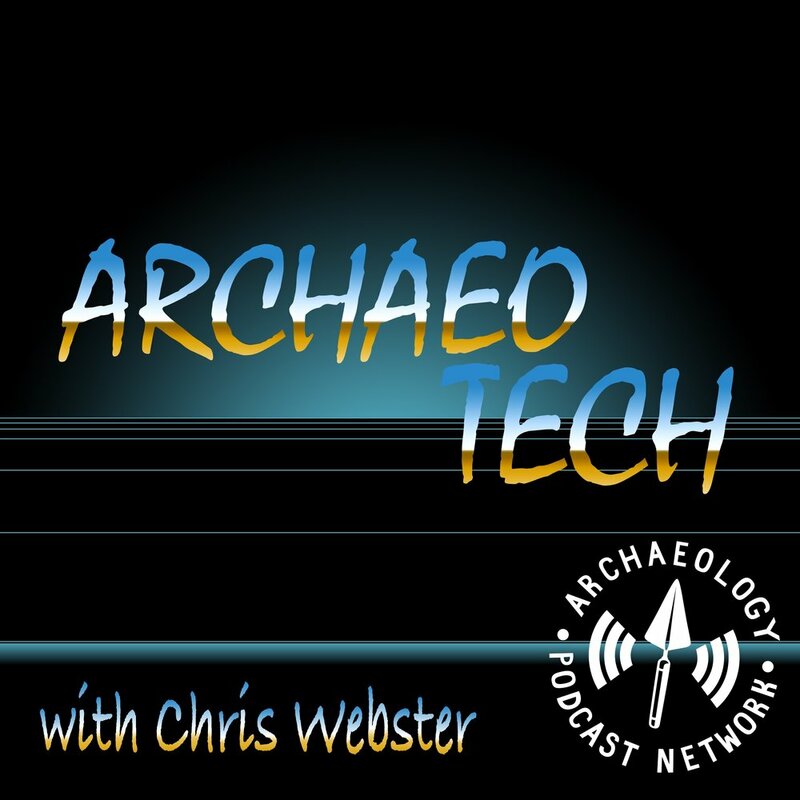 Today’s episode trials a new format of the Anarchaeologist podcast, now on a monthly release schedule (adhering to anything would be very anarchistic would it?). Tristan talks about getting involved with projects and taking part in the world, and more importantly why everyone should feel at least they have some chance to do something worthwhile. A special recording is provided by Dr. Chloe Duckworth a.k.a. ArchaeoDuck. 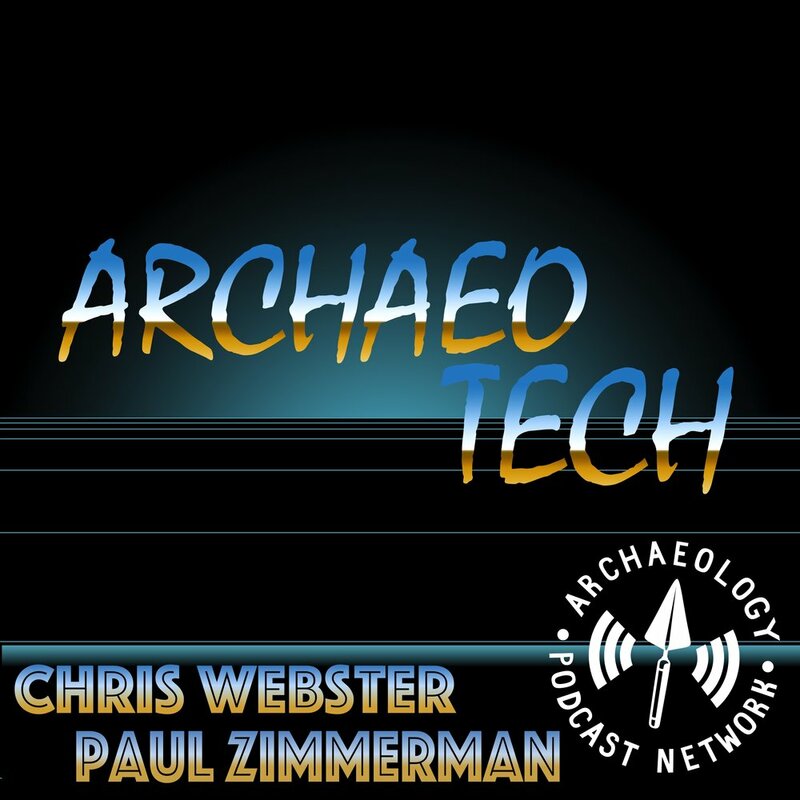 And for the first time on the network we hear from the 5YR Leader and his opinions on archaeology.